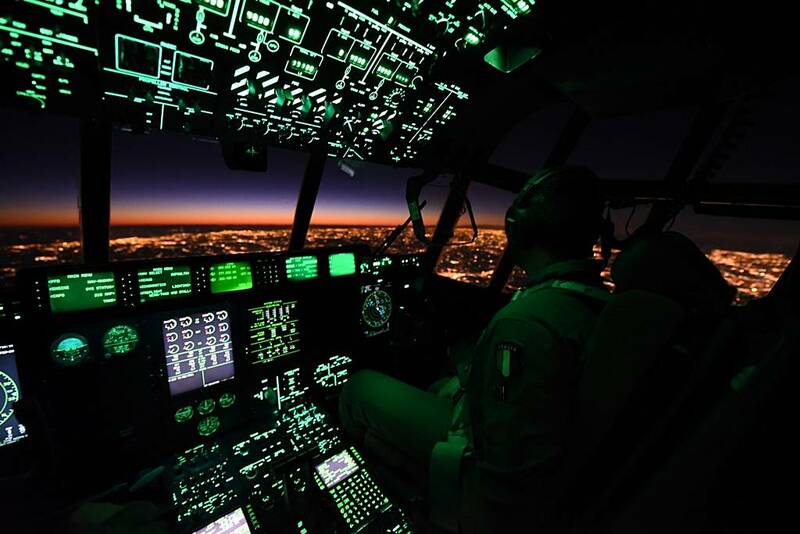 ITAF and USAF assts during exercise Rock Hammer. 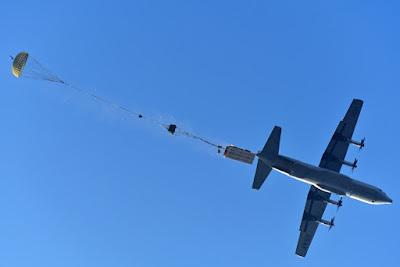 The Aeronautica Militare (Italian Air Force) and the USAF have successfully completed the joint exercise "Rock Hammer" which took place on 14 and 15 January 2019 at Rivolto AB, Udine. The exercise included assets of the Italian Air Force and the USAF 173rd "Rangers" Brigade based in Vicenza. 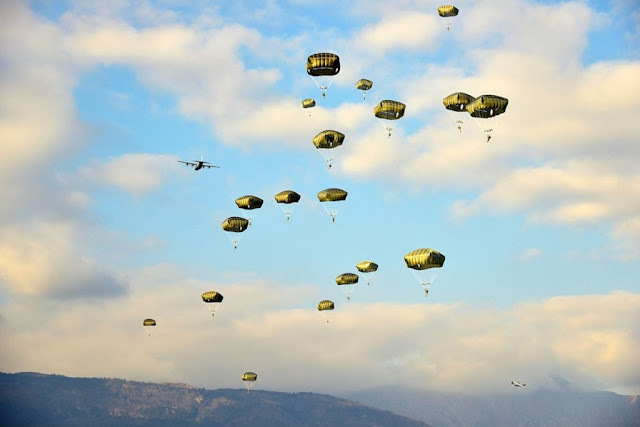 The two-nation paratroopers launched from Italian and American C-130 Hercules over Rivolto AB on the night of January 15, simulating a grasp of sensitive targets, using blank guns. They were supported by Tornados from the 6th Wing of Ghedi and AMXs from the 51st Wing of Istrana who provided Close Air Support (CAS). The Tornado jets also carried out SEAD (Suppression of Enemy Air Defense) missions. Their mission has been made harder by the anti-aircraft Spada missiles of the 2nd Wing of Rivolto. 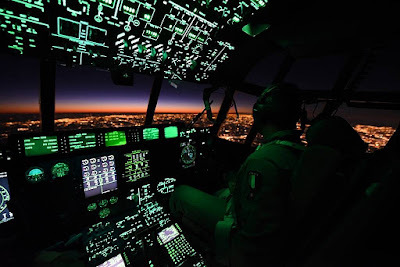 In addition, the Air Riflemen of the 16th "Forces Protection" Wing by Martina Franca, together with the Force Protection of the 2nd Wing, defended the sensitive targets on the ground. 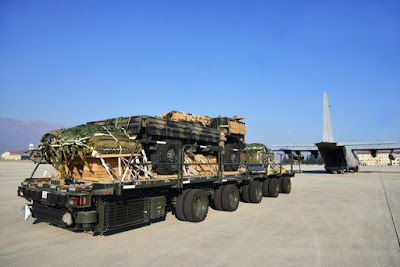 All Hercules operated by Aviano AB and carried out, in addition to launch activities, formation flights and transport of heavy loads, including a truck. Italian airlift came from the 46th Air Brigade of Pisa. The "Rock Hammer" has allowed the exchange of experiences between Italian and American personnel and has encouraged to increase mutual knowledge in carrying out complex activities and the operational readiness of the assets in case of ready deployment on the real operational theater.